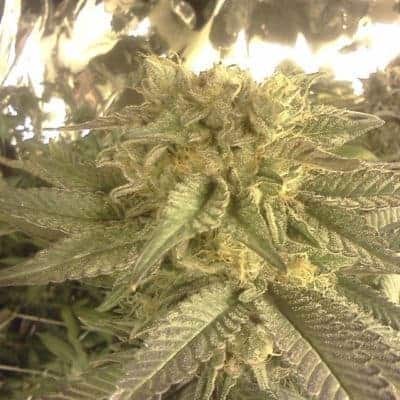 green buds covered in resin with an earthy scent. 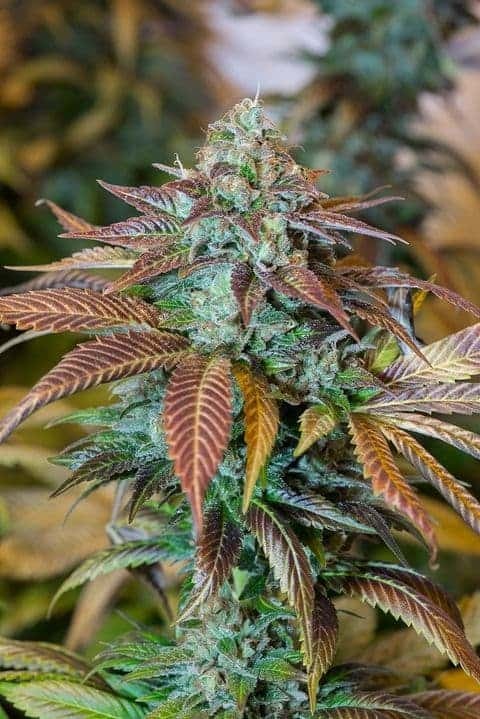 It is a monstrously strong strain with a high 29% THC count. 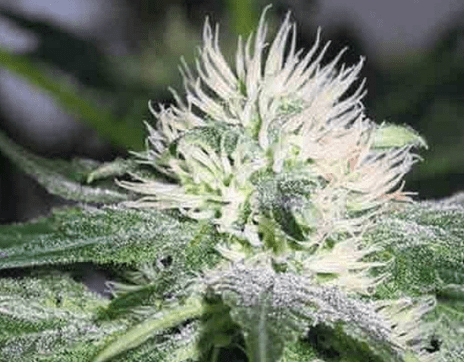 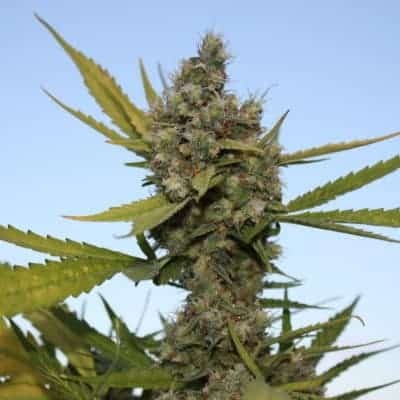 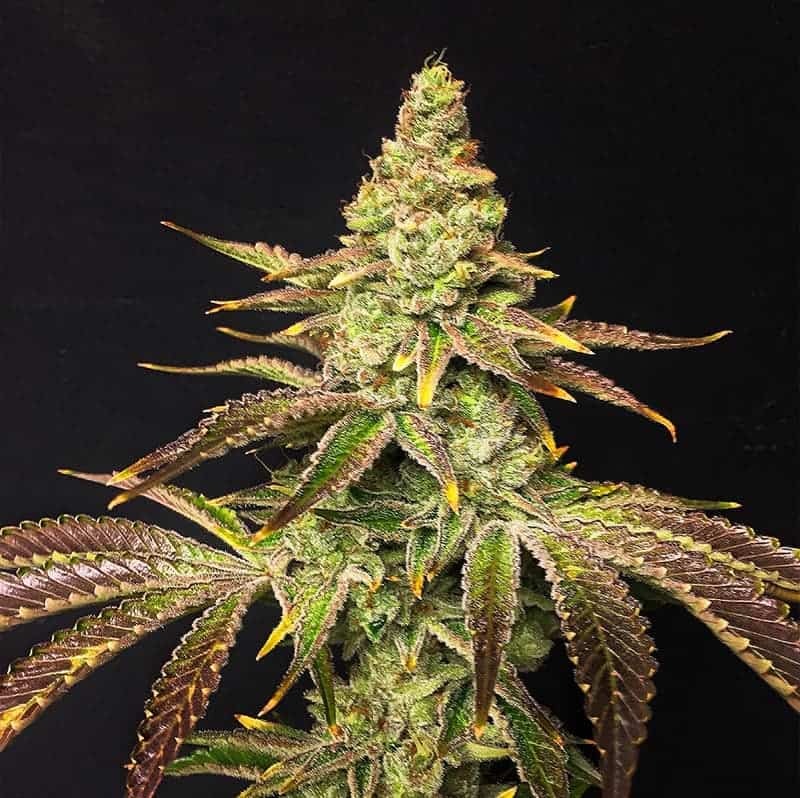 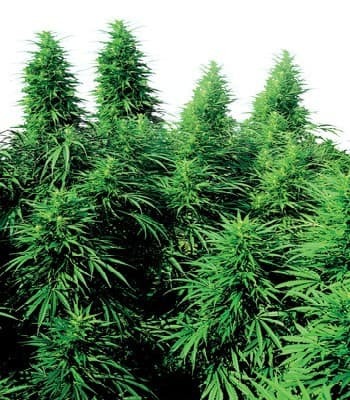 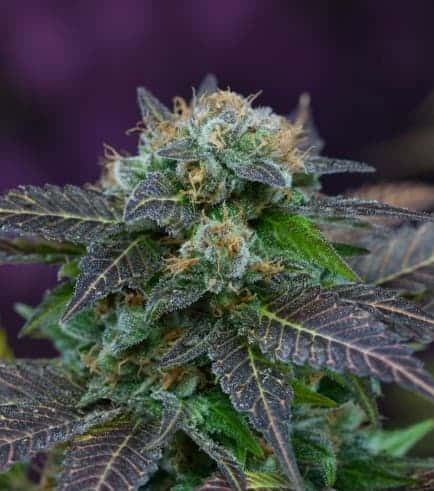 Find out more about sour kush strain.